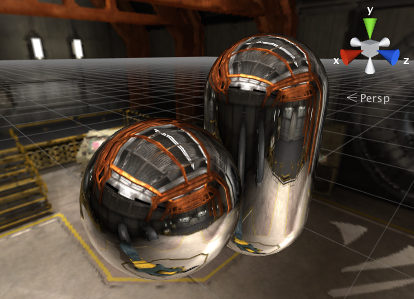 See in Glossary window. 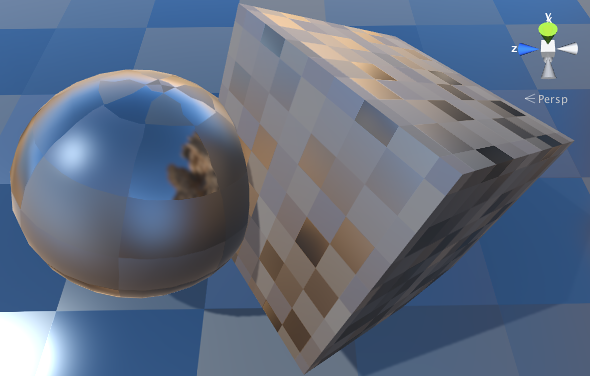 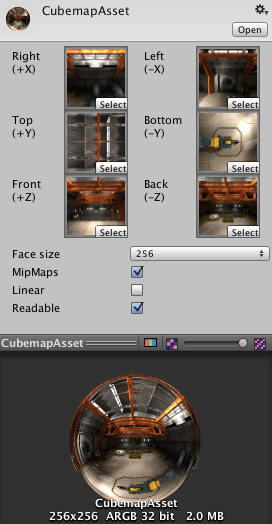 In the Import Settings, set the Texture Type to Default, Normal Map or Single Channel, and the Texture Shape to Cube. 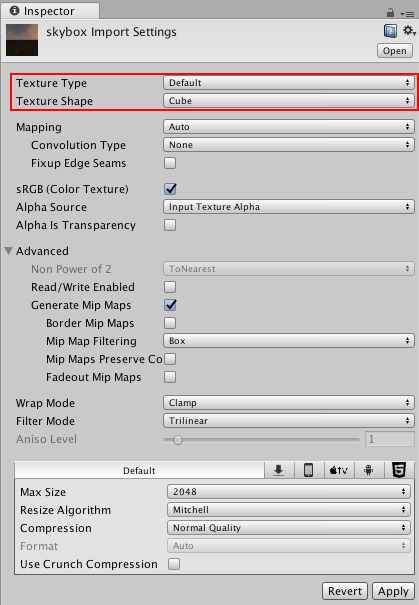 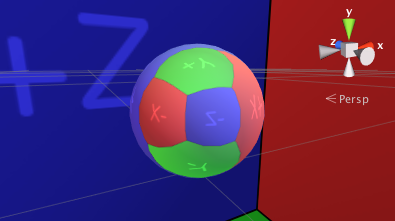 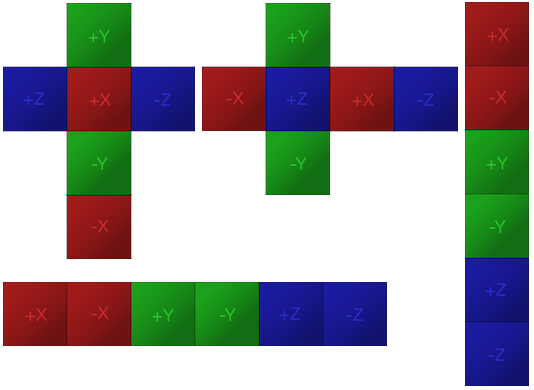 Unity then automatically sets the Texture up as a Cubemap.